The Rotary Club of La Crosse East--known in local Rotary circles as "East" was officially chartered December 4, 1971. 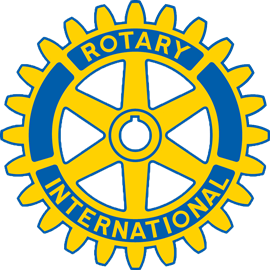 As is the case with all new Rotary clubs it is important to have a sponsor club to help the new club get off to a strong start. The Downtown Club of la Crosse provided that boost to East. Forty-five plus years later, East has more than 40 members from a wide variety of professions all with the common goal of making the local and global community a better, safer and more peaceful place to live. Since its beginning East has been involved with a wide variety of fundraisers and hands on local and international service projects.